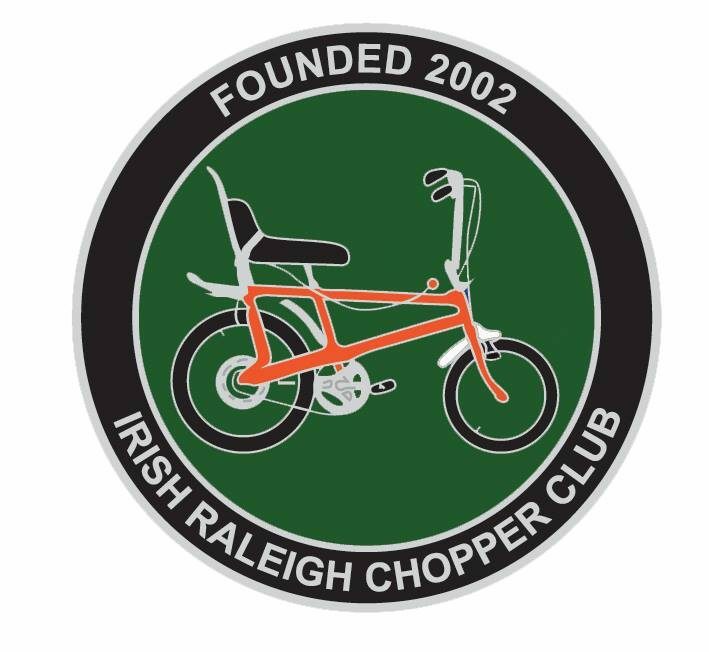 Before the war Raleigh in Ireland opperated from Liffey St as a small works with less than a dozen employees. At this time in 1936 it was known as Beaty & Crabe motor factors who had the franchise here to produce Raleigh bikes. In 1944 they moved to York St on the South side of the City and this factory closed in 1952 as the new Raleigh factory was due to open 18 months later in Hanover Quay. Nottingham was a vast plant on 35 acres, complete with it’s own internal mini-bus. Here Raleigh was supremely self sufficient, producing everything in house apart from Brooks saddles & Dunlop tyres and pedals. All fabrication, welding, chroming, painting even wheel rims and spokes were made in house. Hanover Quay finally opened in late 1953 and the newly trained apprentices returned. Jackie had moved into the paint shop while in Nottingham so this became his trade. In 1954 Raleigh bought out BSA here is Ireland, they had opperated a plant producing BSA / Hercules bikes in Santry close to Dublin Airport. The bikes however were badged as Robin hood bikes here. The factory opperated through the 50’s and 60’s producing a full range of bikes for the Irish market. Materials arrived from Nottingham, Steel tubing for frames in various widths but at a standard 30 Ft length. Initially Chroming was also done solely in Nottingham but in the late 60’s a small chrome plating shop was added in Dublin. This was only meant to be for small items or those which were damaged in transit. It did produce springs and smaller items up until 1976. The plant did not close down but rather opperated on reduced output. Being a Friday it was also pay day and most employees had gone to queue at the pay office to receive their holiday pay. Here huge boilers were in place to heat the ovens, where painted frames were drying. The fire quickly took hold and the factory was destroyed. At this point Raleigh relocated to Ringsend and opperated from their distribution warehouse while Hanover Quay was rebuilt. Another attempt to burn down the factory occured the following June but only superficial damage was caused due in part to the new Fire prevention measures which had been put in place. some workers refused to opperate them. All 540 staff lost their jobs. The Raleigh Plant in Nottingham was at that time so efficient that 1 weeks output would sustain the Irish market for a whole year. The Raleigh plant in Nottingham went into decine in the late 1990’s as it became more cost effective to produce Bicycles in Asia and India. By 2002 it was little more than a sales and marketing HQ. The factory closed in 2005 and was later demolished. Little of this historic factory remains. Today the Raleigh brand is still fondly remembered, but all of the production takes place in China, Vietnam and India.